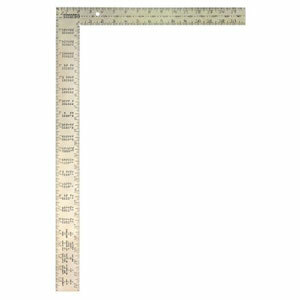 This is the clamp set I use when I’m building all of my designs. 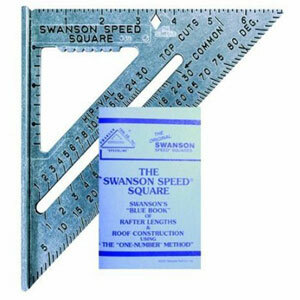 They’re super easy to use, fast and clamp down tight without much effort. 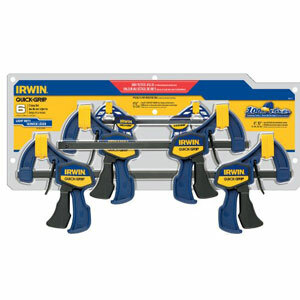 This Irwin clamp set will save you tons of time when putting your bunk bed plans into action!